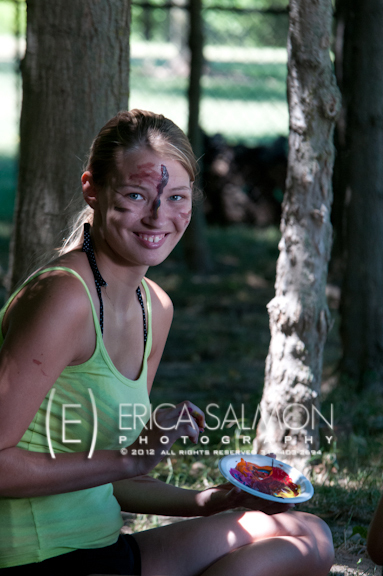 Let me capture who you are…not just what you look like. 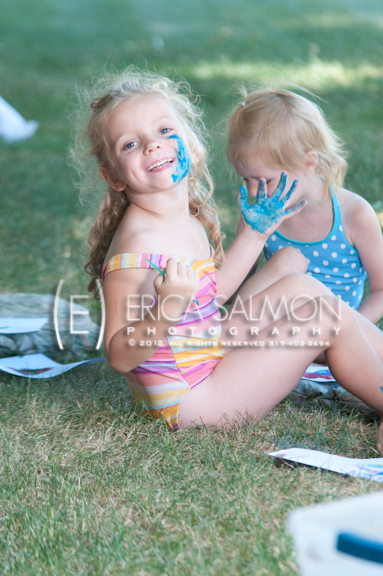 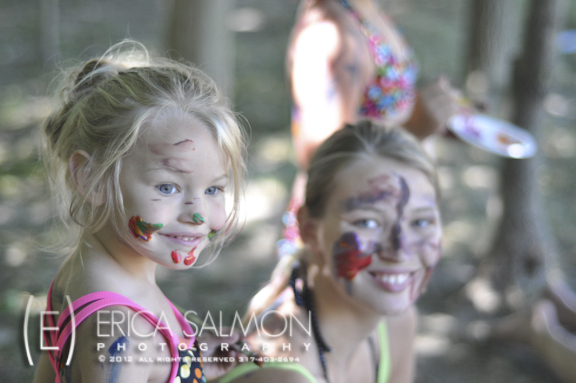 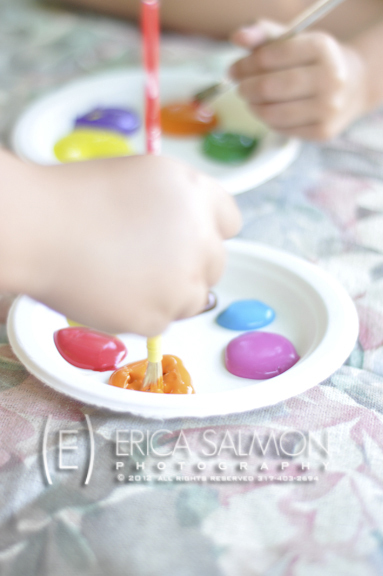 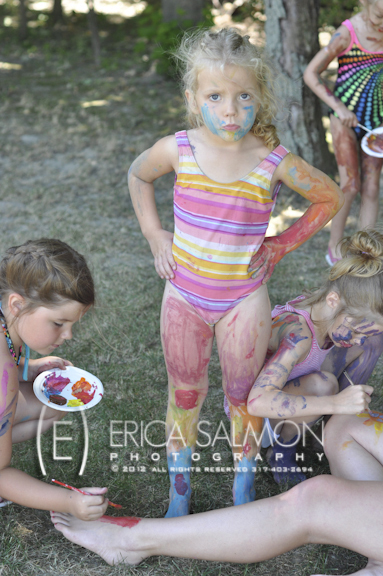 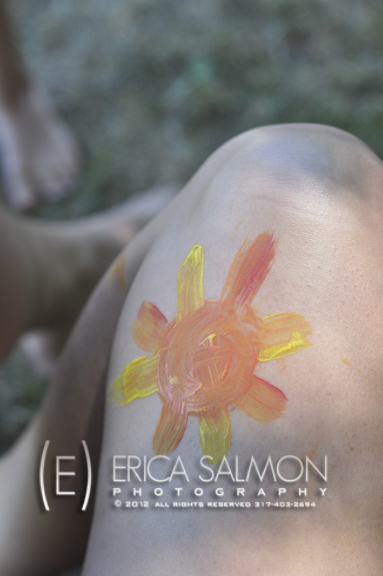 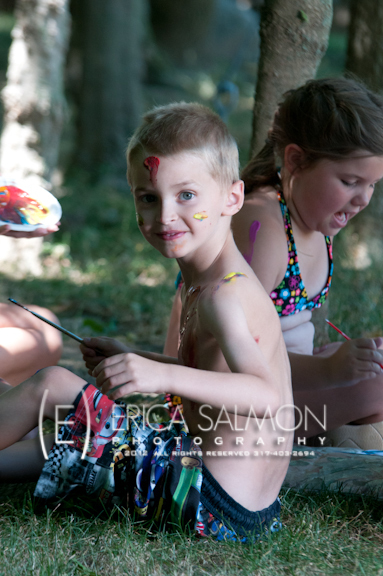 What do you get when you put a bunch of kids in their bathing suits and hand them washable paint? 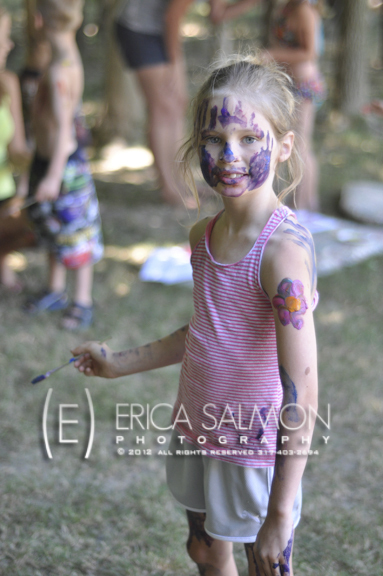 We did just that and discovered some very interesting artwork. 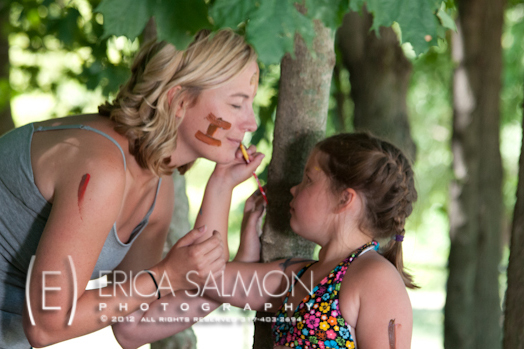 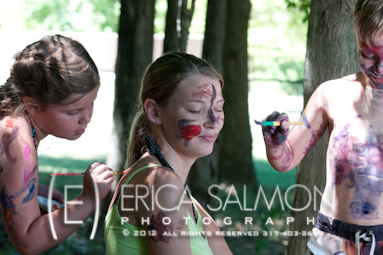 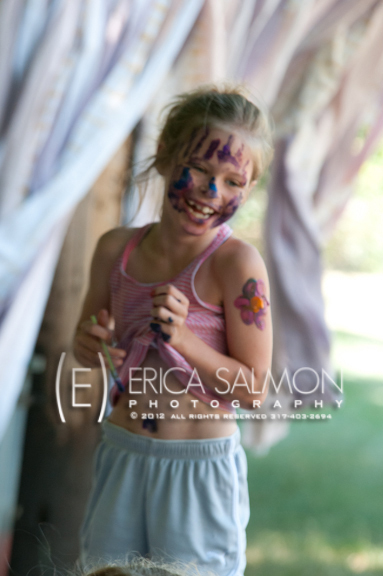 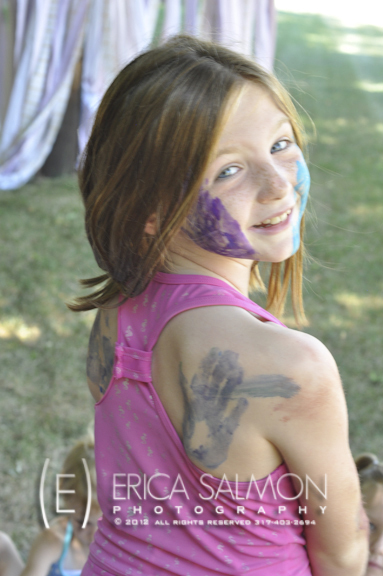 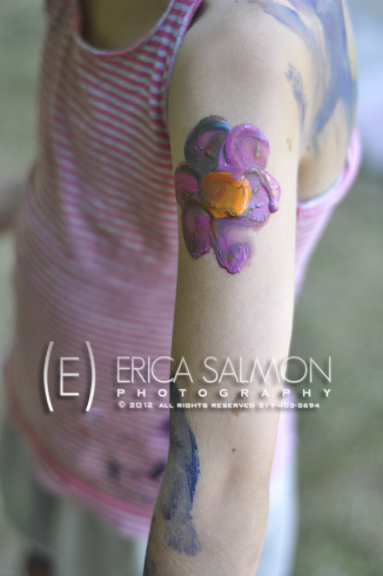 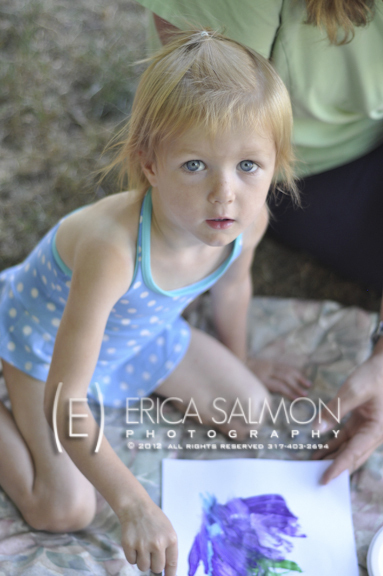 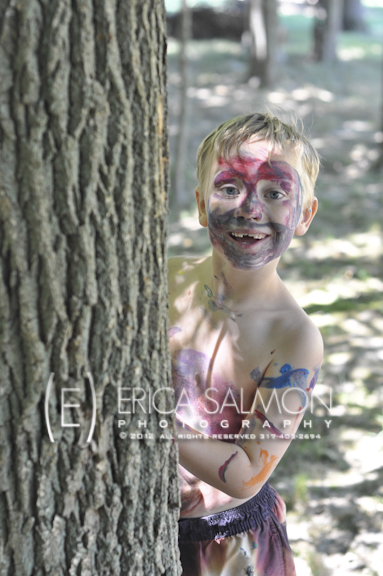 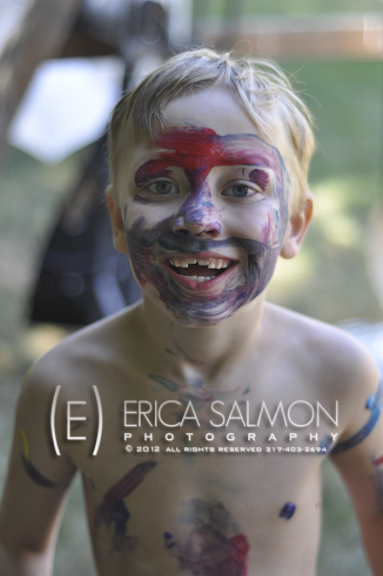 Are you interested in a ‘Paint yourself’ portrait session? 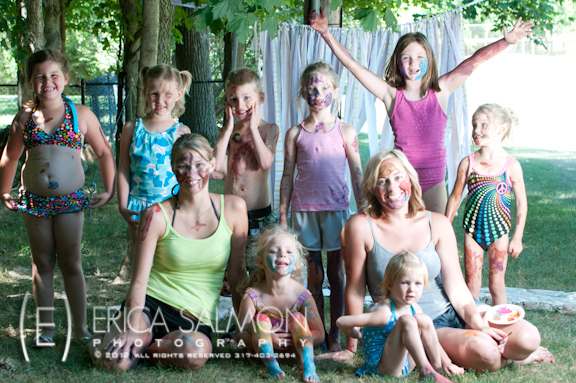 Call us today to schedule your session!